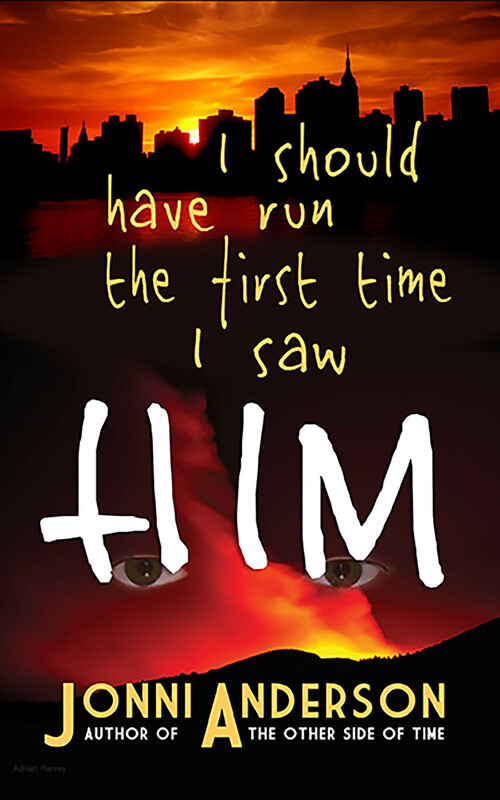 Available online and at bookstores now! 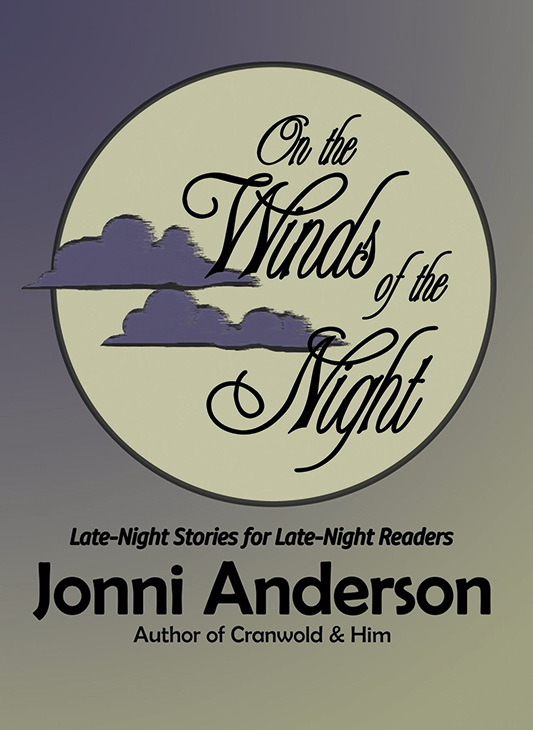 "Read Jonni Anderson — and get a one-two punch to your heart!" The hour is late, but sleep won't come? Liberate your fantasies and soar on the Winds of the Night! Shake hands with ordinary people caught in extraordinary circumstance: spies, lovers, loners, seekers, wanderers. Explore the dark streets and the high lonely places. These short stories represent every facet of the author's prodigious talent. Once you open the book, you won't want to sleep! A trail of tears and laughter compels the reader to embrace every bend in the road. This first edition of Jonni Anderson's haunting poetry showcases her talent for capturing, in Haiku-like brevity, the gamut of emotion from sorrow and loneliness to joy, hope and love. Readers who are familiar with her mystical novels will enjoy exploring this previously hidden side of a multi-faceted author. Daphne Morris is engaged to the wealthy scion of an international travel agency, and she feels she has it made. . .
. . . until a chance encounter with a globetrotting photojournalist blows her life to smithereens. When he is captured by terrorists, she must find and free him by delving into past lives and trusting a murderous smuggler with her own life. From the glitz of the commercial world to the untamed jungles of South America, Daphne becomes the hunter — and the hunted. Having lost his wife to cancer and his career to alcohol, Jacob Tunney hits rock-bottom. Then he meets Cynthia, perhaps the woman of his dreams. 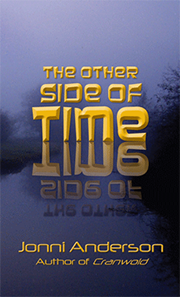 Suddenly he is whisked into an alternate universe, leaving her behind. Populated by an intelligent alien species, this strange new world is also home to humans from other countries and other eras, all of them trapped like Jacob. Some are suspicious of the aliens; some are fascinated by their powers. Disagreement turns into hostility that threatens to tear the entire human community apart. 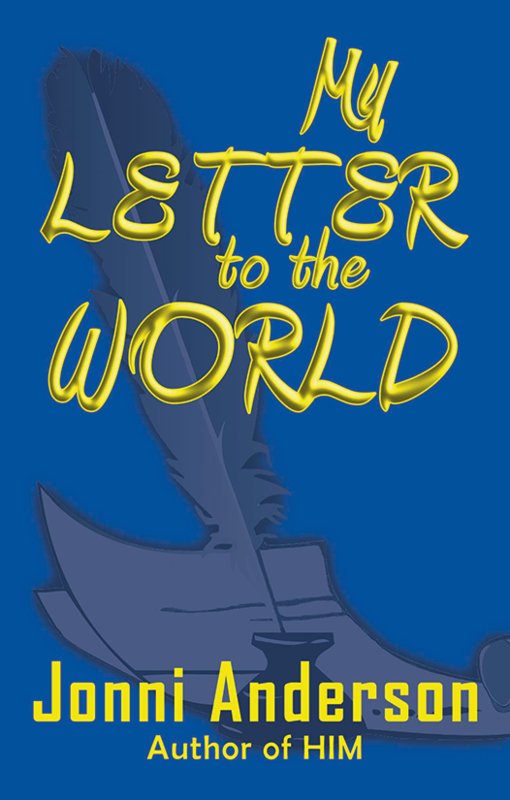 All Jacob wants is to find his way back to Cynthia, to a dream of love that seemed to hold so much hope. But how? A medieval city of ancient mystery. It was whispered that secret rituals stained its walls bloody during the full moon. Gypsies called it “The City of Demons” and made signs against evil as they scurried past. Nervous travelers averted their eyes and moved on. One bloody morning one tribe attacked another after sending emissaries of peace. It was a massacre. The captain of the attacked tribe was the only survivor, and she wanted revenge — slow and painful! But somehow she wound up at Cranwold, the walled city everyone was so afraid of. And she learned there are other options besides revenge. . .
Cranwold changed her life. Perhaps it will change yours. Congratulations for writing another GREAT book!